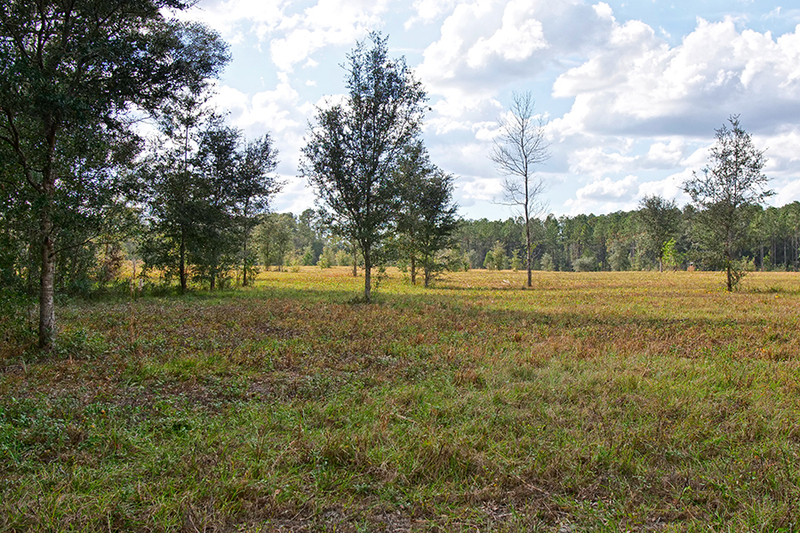 Description: This parcel offers 146 acres with gorgeous oaks, open pasture, and rolling inclines. There is diverse wildlife present, including abundant deer and turkey, with a small lime rock pit perfect for hiking. 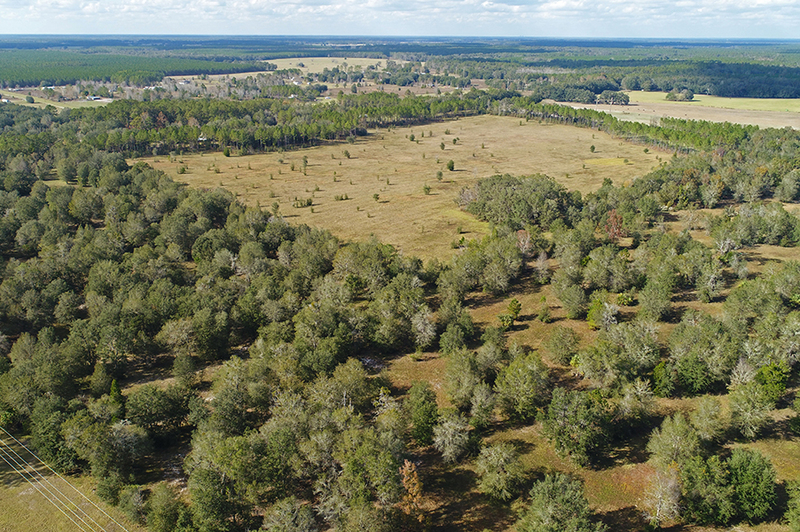 Surrounded by beautiful horse farms, this property is an excellent place to ride and enjoy the peace and quiet of North Central Florida nature. 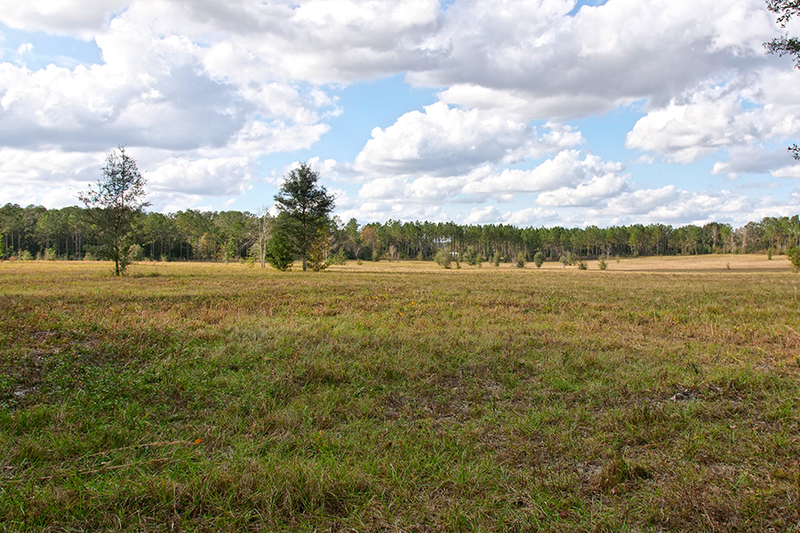 Additional 280 acres are available with full equestrian amenities. Driving Directions: From Williston go east on US 27 then take a left NE 40th St. and go 2.8 miles to NW 160th Ave., take a left and go 1.1 miles to the property on the left.